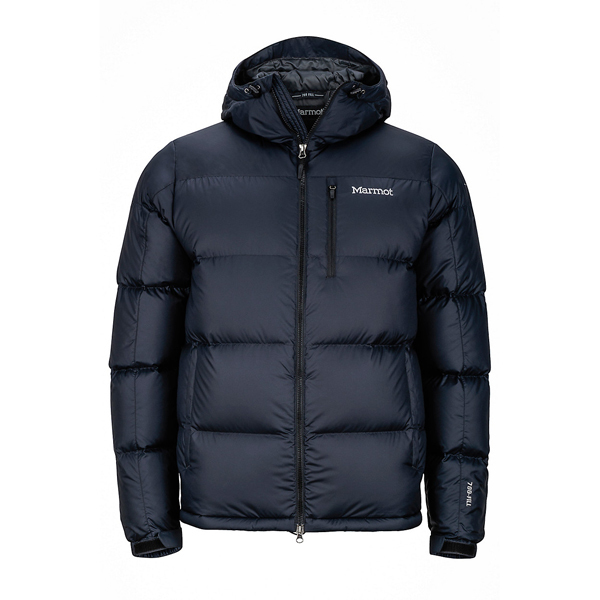 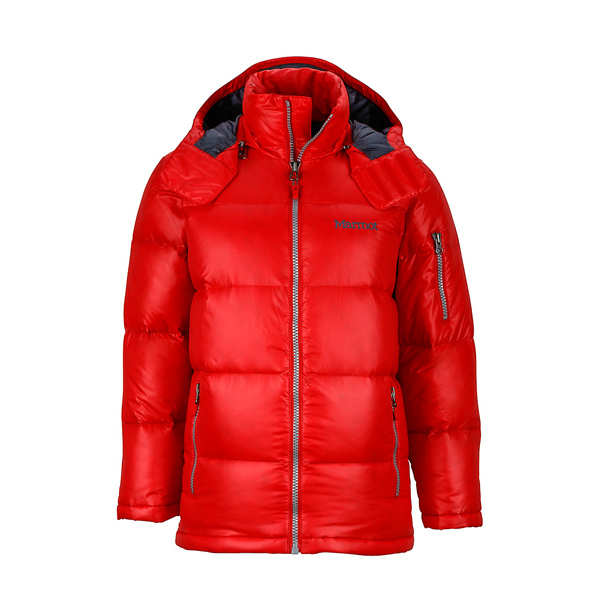 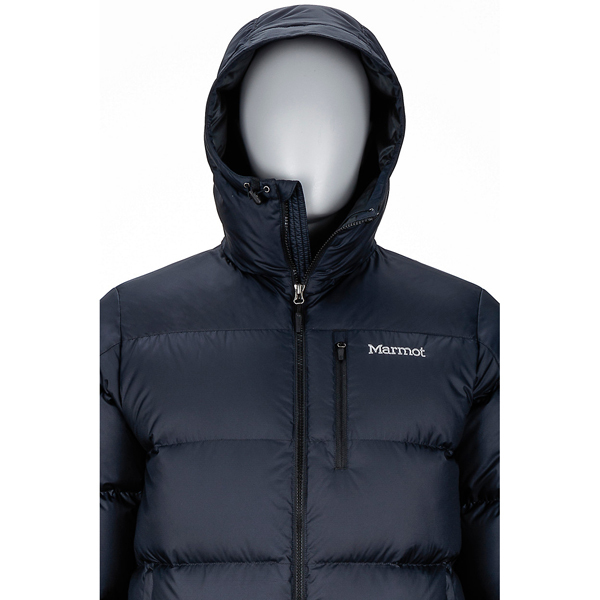 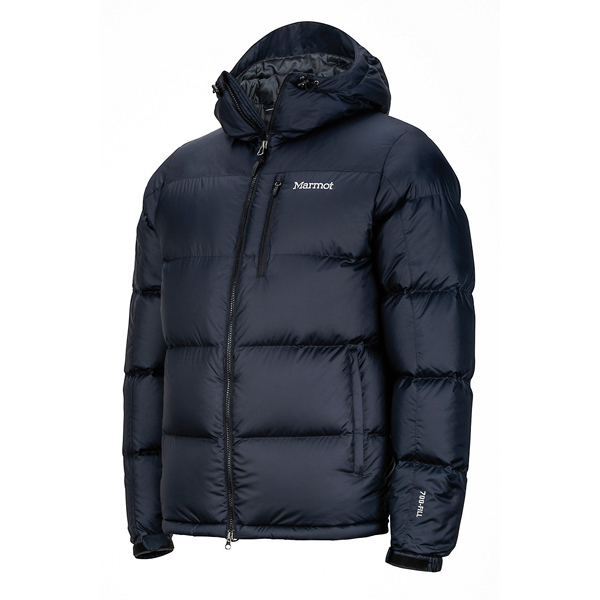 By popular demand, we've added a warm, insulated hood to our classic Guides Down Jacket. 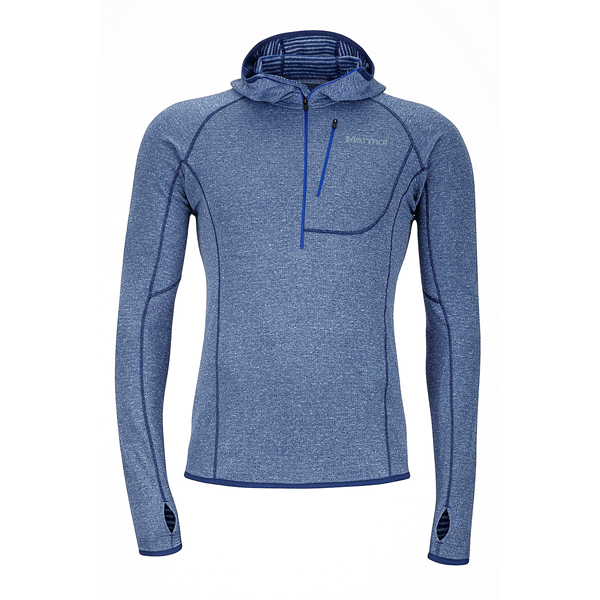 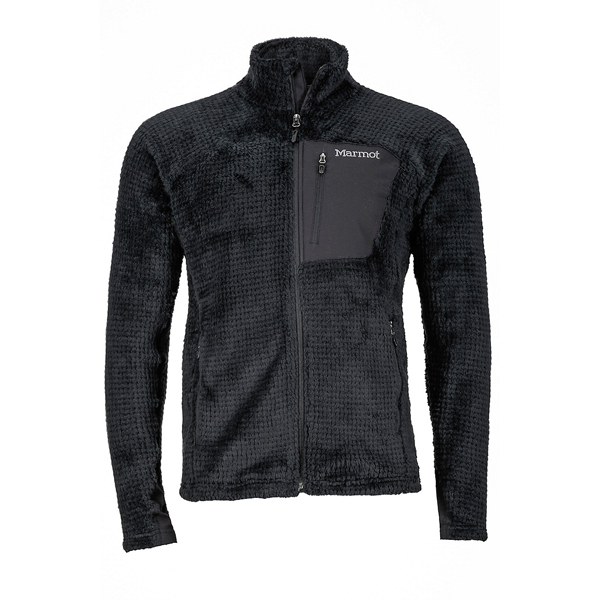 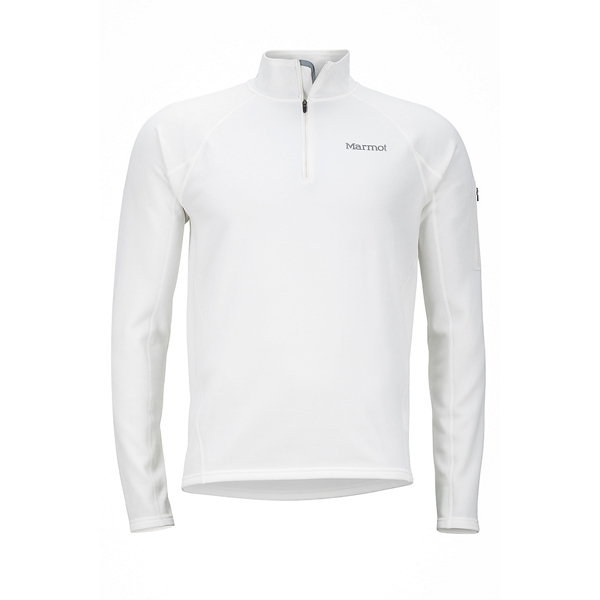 Perfectly expressing our big mountain roots, this lightweight garment provides warmth and comfort for extreme conditions, and forms an impervious thermal mid layer when paired with a waterproof shell. 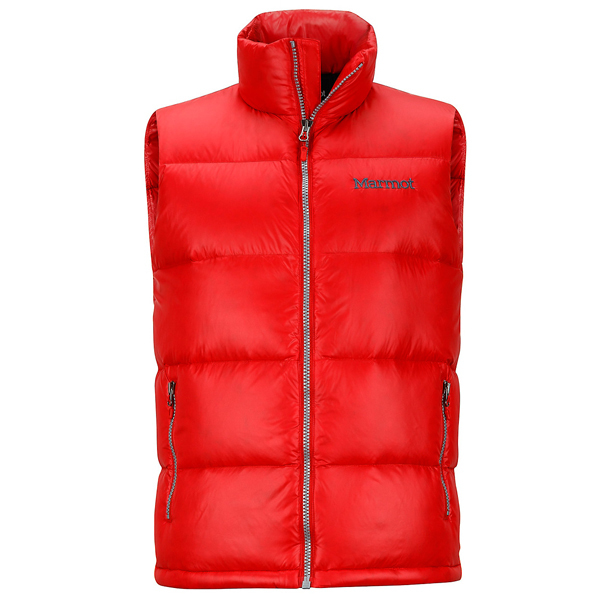 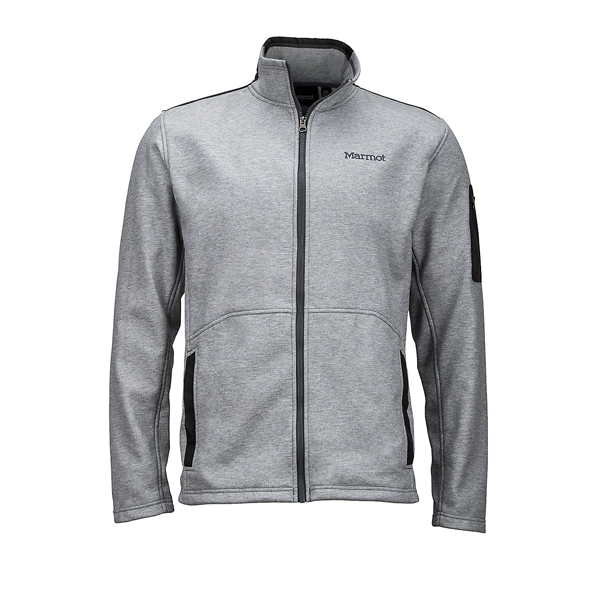 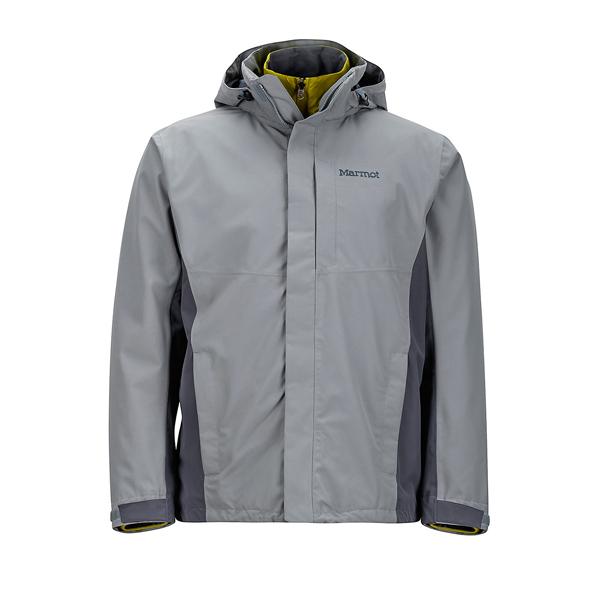 Also makes a brilliant cold weather jacket in drier conditions.